You've got a real bounce to your step. Don't worry, we'll get him. Have Ты tried to kill everyone in the game? Light Armour или Heavy Armour? Which guild do Ты Присоединиться first? Which race do Ты play as? 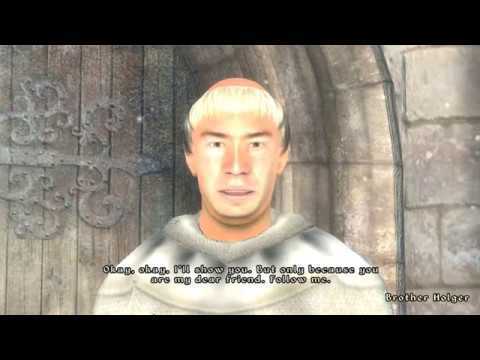 ^ "The Elder Scrolls IV: Oblivion Interview". GameBanshee. UGO Networks. 2004-12-09. Retrieved 2007-06-01. ^ Kasavin, Greg (2006-03-25). 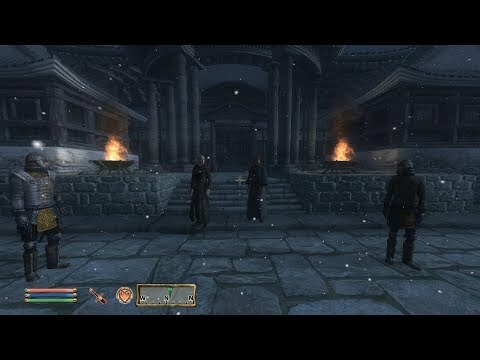 "The Elder Scrolls IV: Oblivion Review (Xbox 360)". GameSpot. Retrieved 2010-02-05. ^ a b Joynt, Patrick (2007-03-26). 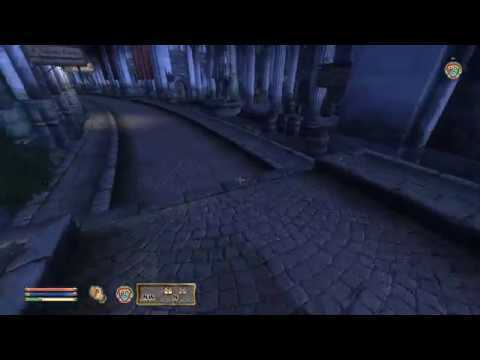 "The Elder Scrolls IV: Oblivion Review (PS3)". GameSpy. Retrieved 2010-02-05. ^ "The Elder Scrolls IV: Oblivion Guide & Walkthrough - PlayStation 3 (PS3) - IGN". IGN. Retrieved 2011-10-23. ^ Pitts, Russ (2006-08-03). "Oblivion: The Dagobah Cave". The Escapist. Themis Group. Retrieved 2007-07-02.
a video Добавлено: You've got a real bounce to your step. a video Добавлено: Dark times are upon us. What is the name of the black hand's speaker? Do Ты know where to get Glass Armour? Does anyone know why i causing little damage if these are my major skills and stats?